If you love foods that are made with a great level of care and dedication, you’ll love Amano chocolates. These artisan chocolates are made by hand to deliver an incredibly rich, flavorful and fresh taste with every single bite. 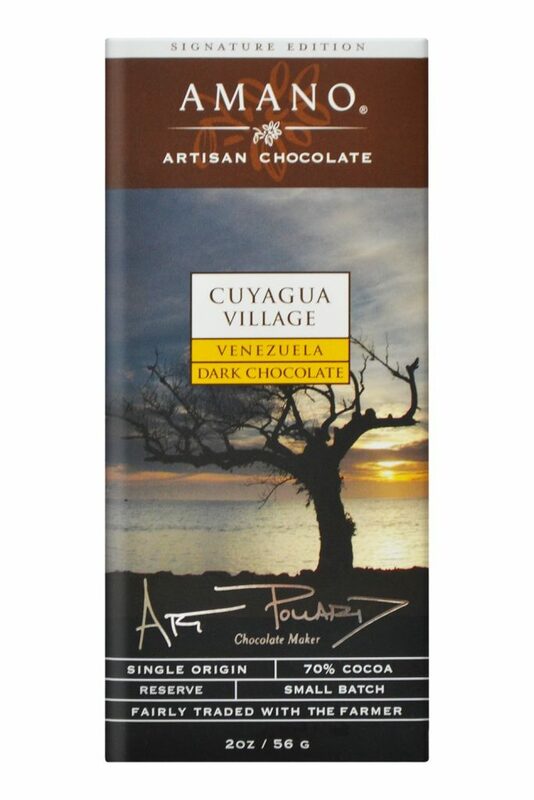 Based in Orem, Utah, this company was founded by Art Pollard and Clark Goble, two chocolatiers who have traveled around the world in search of the very best ingredients. Pollard and Goble only buy their cocoa directly from growers, and they visit the cocoa bean plantations in person to ensure they get the highest-quality products. Amano chocolates are made with cocoa beans from areas as diverse as the Dominican Republic, Ecuador, Venezuela and Mexico. Because of this hard work and intensive research, the company is able to produce some of the most intensely flavorful chocolates you’ll find anywhere. 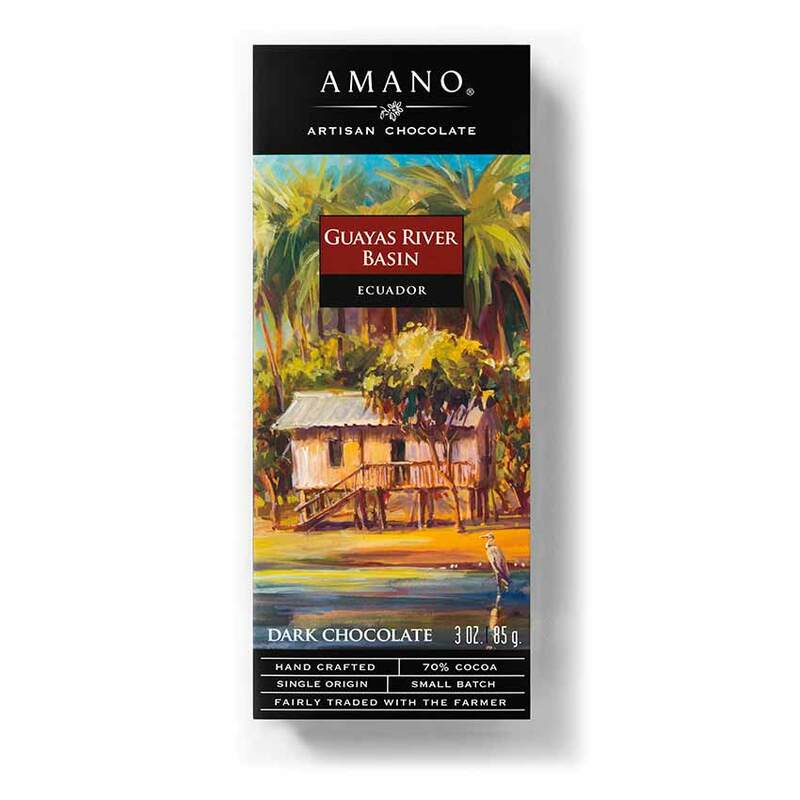 Each time you taste a bite of Amano chocolate, you’ll feel instantly transported by the rich, aroma-filled flavors. 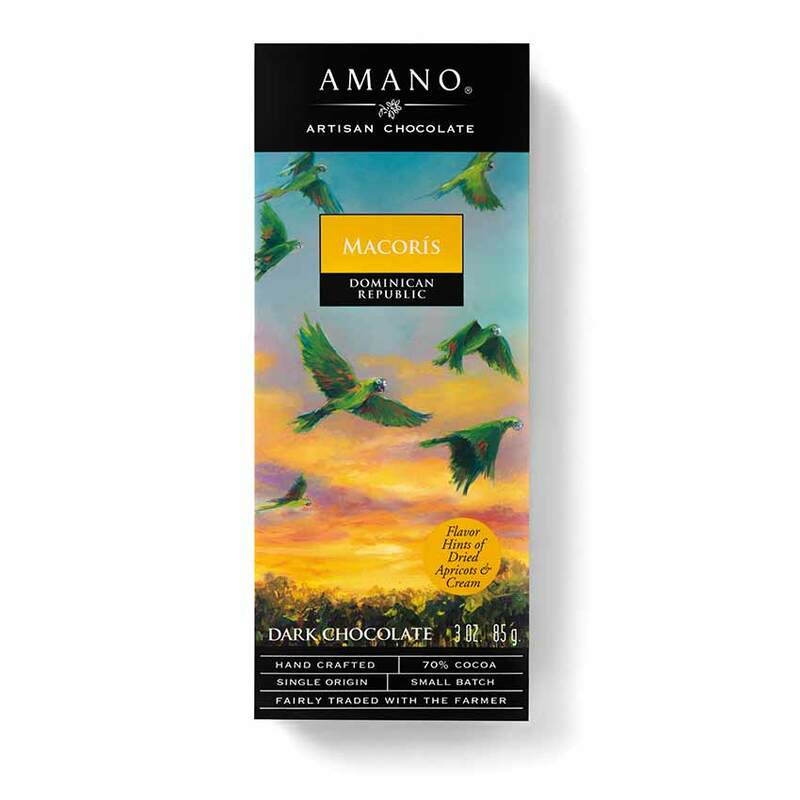 And if you love to taste the subtle variations in flavor when sampling chocolates, you’ll appreciate that each type of Amano chocolate is labeled according to where the cocoa beans were sourced. Simple bars of dark or milk chocolate are available from locations across the globe. While one might have notes of banana or blackberry, another may have hints of lime, leather or even smoke. Those subtle complexities make the chocolate-tasting experience quite the thrill for both chocolate aficionados and those who simply have a sweet tooth. If you’re wondering where to buy Amano chocolate, you’ve come to the right place. 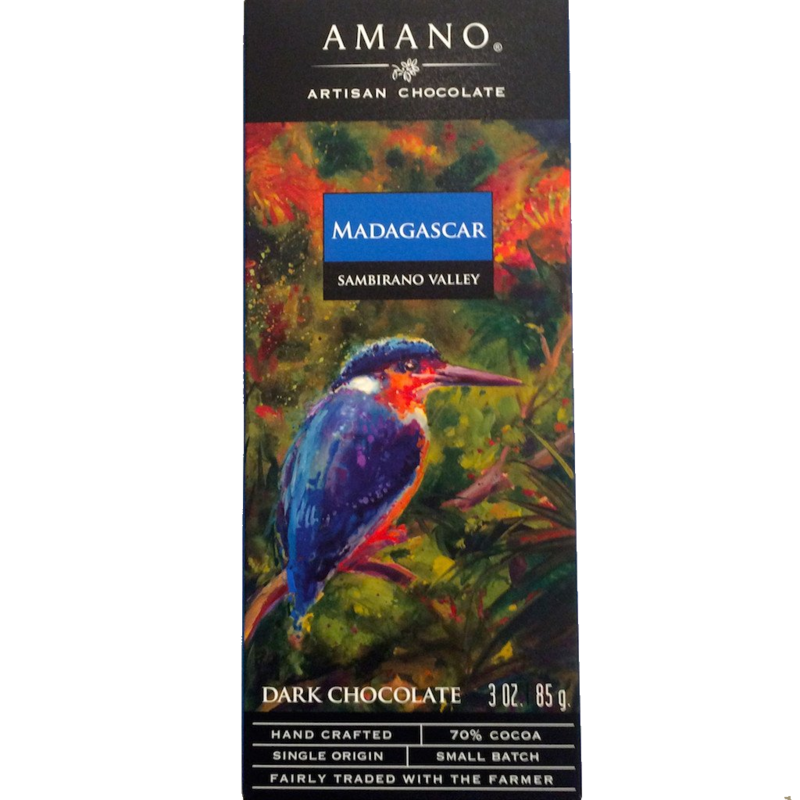 At World Wide Chocolate, we offer a wide variety of Amano chocolate products at affordable prices. Pick up a few bars for yourself, or purchase some samples to give as a gift for a loved one for a special occasion.